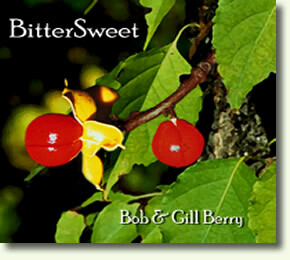 "Bob and Gill's new CD contains 14 songs, five of which are traditional. They reflect the descriptive title, ranging from joyful songs of rural May revels to bitter songs of industrial strife and child poverty in late nineteenth century London. Though even the bitterest are tinged with hope. The collection also includes classic ballads and even a sea shanty. "All are sung beautifully and with great sensitivity. Instrumental backing is provided by Bob and also by Anahata, Pete Harris, Keith Kendrick, Paul Sartin and Jo Veal, all of whom are top performers in their own right. "All together, a wide ranging, thought provoking and enjoyable CD."